Sell My House Fast San Antonio And Within This Area, And At Any Price. Check Out How Our Process Works. We’re Ready To Give You A Fair Offer For Your House. So if you’re saying ” I need to sell my home fast! Give me a call today! 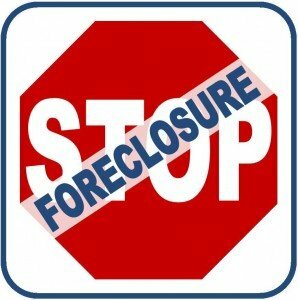 If you are behind on your mortgage or facing default please call us directly at 210-896-8359. So you’ve got an extra house. It’s vacant, taking up your time and energy, but for what? Will you be renting it out or perhaps putting it on the market? Whatever your decision will be, you’ll most definitely be spending some big money in preparations.